Imagine if you were the victim of a crooked cop who withheld evidence in your criminal trial, and imagine that — because of this — you were put in prison for more than a decade. And imagine if the Supreme Court ordered your sentence overturned — more than a decade too late — because it found you never received a fair trial. Imagine if your own state’s top law enforcement officer, in the face of police corruption, pretended that the police corruption never happened; imagine that your own state’s attorney general, even after your sentence was overturned and you were released, continued to trash your reputation by arguing that you were guilty of crimes that had never been proven in court — and that you had never even been harmed by a corrupt cop, a tainted trial, or a decade in prison. 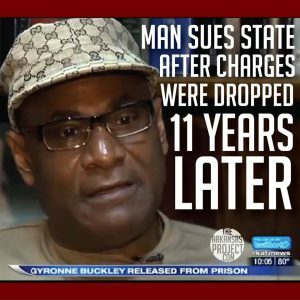 Imagine if a state senator who was tasked to examine your claim against the state for false imprisonment decided you deserved nothing: imagine if that state senator said that he’d never been presented with any reason you deserved compensation, even though the state’s oversight board which had investigated your situation gave him a report — which found that your decade-long false imprisonment was triggered by police misconduct and deserved some recompense. Imagine if that state senator was a trained lawyer, and that he explained to the public that your conviction and your decade behind bars was proper because that was the decision of a prosecutor, a judge, and a jury — even though that verdict was ultimately overturned because relevant evidence had been withheld by a corrupt cop — and that the state senator contended that it would therefore be a mistake for the state to acknowledge any error. Indeed, imagine if that state senator insisted that the appropriate reaction you should have to this nightmare would be to realize that you’ve been “blessed” — because (even if a decade too late) you were eventually released. Gyronne Buckley doesn’t have to imagine any of this. That’s because it all happened to him. In 1999, Buckley was convicted of two counts of “delivery of a controlled substance” and sentenced to two consecutive life sentences. The Arkansas Supreme Court vacated Buckley’s sentencing in 2000 and ordered the lower court to resentence him: the Clark County Circuit Court responded by resentencing him to two consecutive terms of 28 years. The violation of due process in Buckley’s case occurred as a result of the decision by Ray and another Drug Task Force agent not to turn over to Prosecutor Morgan a videotaped interview of the confidential informant who claimed to have bought cocaine from Buckley on two days in January, 1999. The tape had been made in April, before trial, while the agents were attempting to prepare the informant to testify at trial. Because the tape showed numerous instances where the informant’s memory was inadequate, requiring the agents to prompt him in his answers, Buckley successfully argued that the tape should have been turned over to his lawyer prior to trial. So the state’s highest court heard Buckley’s case again in 2010 and ordered the Clark County Circuit Court to re-try him. Instead, Special Prosecutor Larry Jegley chose not to prosecute Buckley and he was released. His case was expunged and sealed last year. Agent Ray himself gave, and appears to have assisted in the fabrication of, untruthful trial testimony. These lies resulted in the Claimant wrongfully serving eleven and one-half years incarcerated for crimes he did not commit…. Agent Ray subsequently admitted that he falsified evidence and gave untruthful testimony in the prosecution of another trial, that of Rodney Bragg, which saw him wrongfully convicted. Bragg, the other victim of Ray’s criminal behavior, was awarded $200,000 for his 5 years of wrongful imprisonment. Bragg’s award was upheld by the Claims Review Subcommittee and paid. The rate of Bragg’s compensation — $40,000 per year of wrongful imprisonment — is the same rate that Buckley has requested. 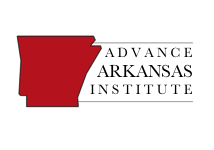 In fact, it’s even less than Arkansas’s median household income of $40,500. 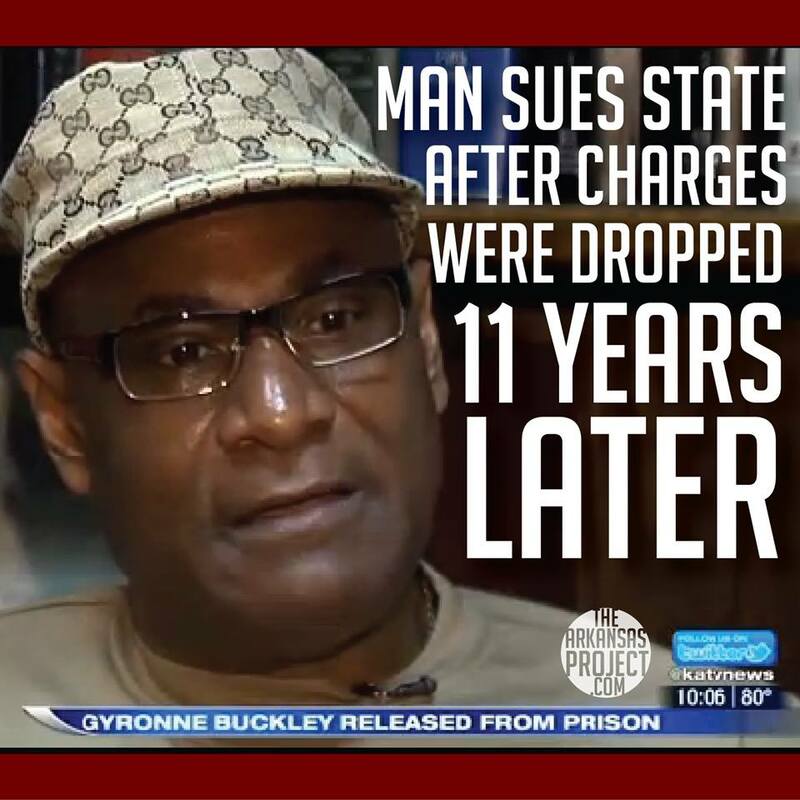 If Buckley had not been wrongfully imprisoned by the state for those 11.5 years, statistics suggest he would’ve earned close to his total requested claim of $460,000 by working during that time. But Buckley’s claim, which was approved by the Claims Commission, was rejected by the legislative committee that has to approve the commission’s recommendations. You can see a roster of that committee here. A prosecutor a jury and a judge thought he was guilty, there’s no evidence in my mind that there were some mistakes made for sure. Hutchinson should know better: as an attorney, certainly he’s aware that there is no burden on the accused to prove their innocence. Instead, the state is obligated to prove — beyond reasonable doubt — that Mr. Buckley committed a crime. Furthermore, there’s plenty of evidence that there were mistakes made in Buckley’s trial — or at least the Arkansas Supreme Court and the special prosecutor assigned to the case think so. Give us what you were thinking, so that we can have a good record to review and make a far more informed decision, they never do that, and in this case it would have been very helpful. 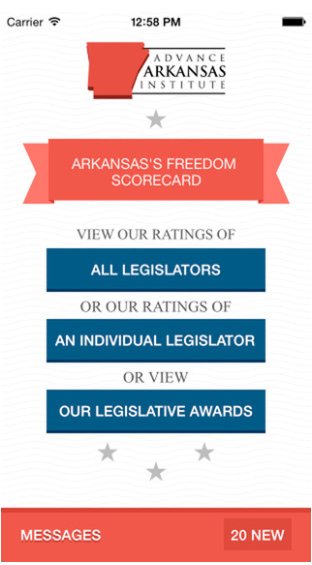 I would point your attention once again to this report from the commission that details their findings and their reasoning for their recommendation — which was presented to the legislative committee, of which Senator Hutchinson is a member. The better alternative is for them to issue opinions and tell us what they’re thinking, but if they continue to refuse to do so, that may be an answer, you’re not worth your existence. Some people, they should be [feeling] lucky and feeling blessed that they got acquitted on a technicality…We have shown a willingness to compensate someone who was maliciously, wrongfully railroaded and was innocent. So we’ll do that. But Mr.Buckley’s case was different. This is not a case where there was falsified testimony, this is not a case where there was fabricated evidence, this is not a case where there was perjury or some corrupt cop putting an innocent man in jail, there was sloppy police work and I agree with that, it was sloppy. But McDaniel seems to overlook the fact that a federal court found that Ray had previously fabricated evidence in a different trial — a fact that Ray admitted to. McDaniel also overlooks the fact that the formerly-withheld, recently-revealed video shows a police informant who testified against Buckley, according to Buckley’s attorneys, making statements that contained “more than three dozen discrepancies.” There were also indications that this informant had been told falsehoods by Ray about what to say at the trial. Does Dustin McDaniel really think all of this is best described as “sloppy police work”? I’ve just interviewed Senator Hutchinson on this topic; I’ve also been in contact with the AG’s office. I’ll have a more detailed presentation of their opinions on the Buckley case tomorrow soon. Update, 8/6/2014: one of Buckley’s attorneys was misidentified in a previous version of this post; the post has been corrected.